The second meeting of the new school year was a positive one for most of the mentors and their mentees. More and more sharing of personal stuff is taking place, together with the exploration of possible careers in the future and what will be required to get there. A couple of relationships that appeared to be hitting a wobble are back on track and looking very positive. In one case we have rescheduled the meeting time so the mentee can attend a specific class she does not want to miss. Flexibility is the key!! 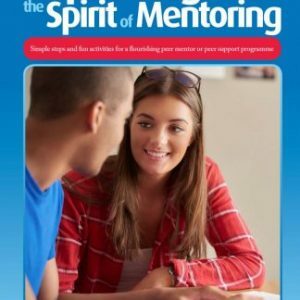 A number of mentors are assisting their mentees on the journey of finding some work experience which they are allowed to do this year. This means they can miss school for a number of days during the year to experience the opportunity of spending some time at a place of work which intetrests them. In some cases it might result in students wanting to head out of school at the end of this year to gain an apprenticeship. In other cases students are already saying they feel they should complete their schooling before heading into the workforce. Every case is unique. I am also promoting the use of the email facility, as this continues to result in some wonderful correspondence. 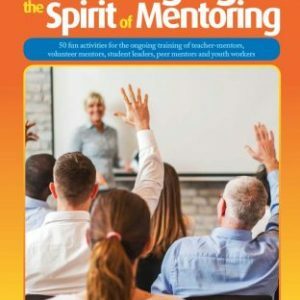 This week sees the launch of the mentor training for one of our new programs being launched in 2008 ……. more on that later.